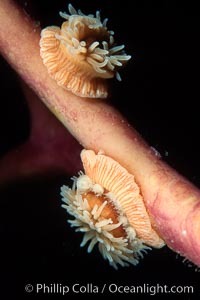 Proliferating anemone with attached juveniles, growing on kelp stipe. 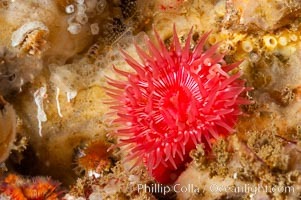 Proliferating anemone, Epiactis prolifera Photo. Proliferating anemone with attached juveniles, growing on kelp stipe. 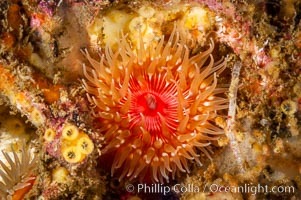 Proliferating anemone, Epiactis prolifera Picture. Brooding proliferating sea anemone. 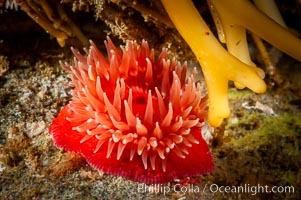 Stock Photography of Proliferating anemone, Epiactis prolifera. Brooding proliferating sea anemone. 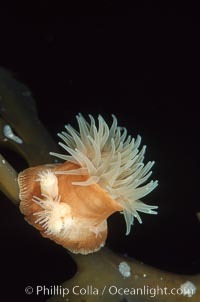 Photograph of Proliferating anemone, Epiactis prolifera. Brooding proliferating sea anemone. Proliferating anemone, Epiactis prolifera Photos.